It will also be available in standard definition on Freeview position 9. That position is currently occupied by BBC Four. 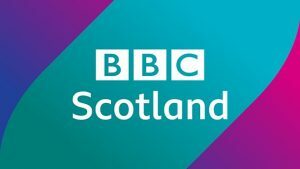 For Freeview customers in Scotland only, BBC Four SD will move to 82. 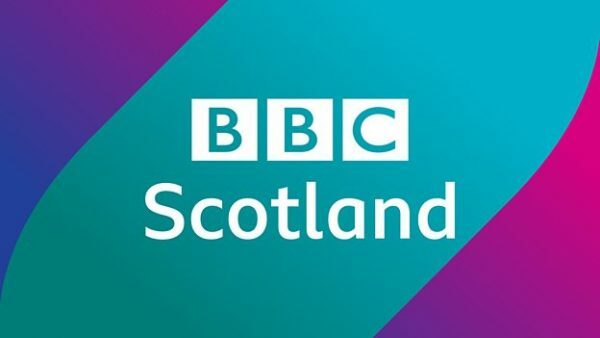 BC Four HD remains unaffected across all platforms including Freeview.